The Buy Box is the box on a product detail page where customers can begin the purchasing process by adding items to their shopping carts. A key feature of the Amazon website is that multiple sellers can offer the same product. 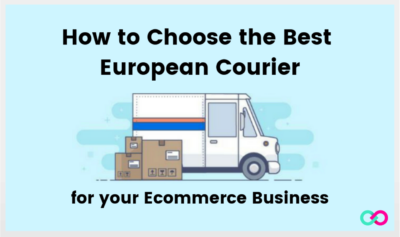 If more than one eligible seller offers a product, they may compete for the Buy Box for that product (as long as it can be shipped to the customer’s address). 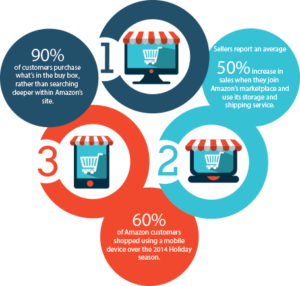 To give customers the best possible shopping experience, sellers must meet performance-based requirements to be eligible to compete for Buy Box placement. For many sellers, Buy Box placement can lead to increased sales. Why Is The Amazon Buy Box important? The Buy Box winner is selected from the pool of eligible sellers based on, among other things, price and availability. The winning “New” condition offer is presented as the first choice for buyers using the “Add to Cart” button on the product detail page. Buyers can also view the winning “Used” condition offer, if any, by selecting the “Buy Used” button. Most importantly, make sure that you are Amazon Buy Box eligible! Three options: Fulfillment by Amazon (FBA), which allows marketplace sellers to store and ship goods from Amazon warehouses; Fulfillment by Merchant (FBM); and Seller-Fulfilled Prime (SFP), which allows vendors to ship orders from their own centers while gaining access to highly lucrative Prime customers. Not surprisingly, FBA sellers have a better shot at winning the Buy Box because Amazon considers its own fulfillment service to be best-in-class in terms of shipping time and on-time delivery rates. An FBM seller would need to be enrolled in SFP or have excellent scores in all other areas, as well as a significantly lower price, to outrank FBA vendors. There are two prices on Amazon: the amount you list an item for and the landed price, which is the total cost of an order including shipping and tax. It’s worth noting that the lowest price will not guarantee you the Amazon Buy Box, especially if your overall performance metrics are poor, but it will improve your chances. To that end, it’s important to research the competition before—and during—your listing and price your goods accordingly. It’s simple: the faster items are shipped, the better your chances of winning the Amazon Buy Box. How fast depends on what the product is—oversized items are expected to have longer lead-times while perishables need to be moved quickly—but if you’re competing against two-day shipping, you need to pick up the pace. That being said, don’t make promises you can’t keep. If your actual shipping time is longer than advertised it will impact your performance metrics and, thus, hurt your chance of appearing in the Buy Box. 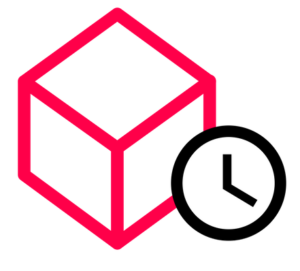 Something that can really help you boost your shipping times is using an online tool that helps you ship much faster and more effectively. 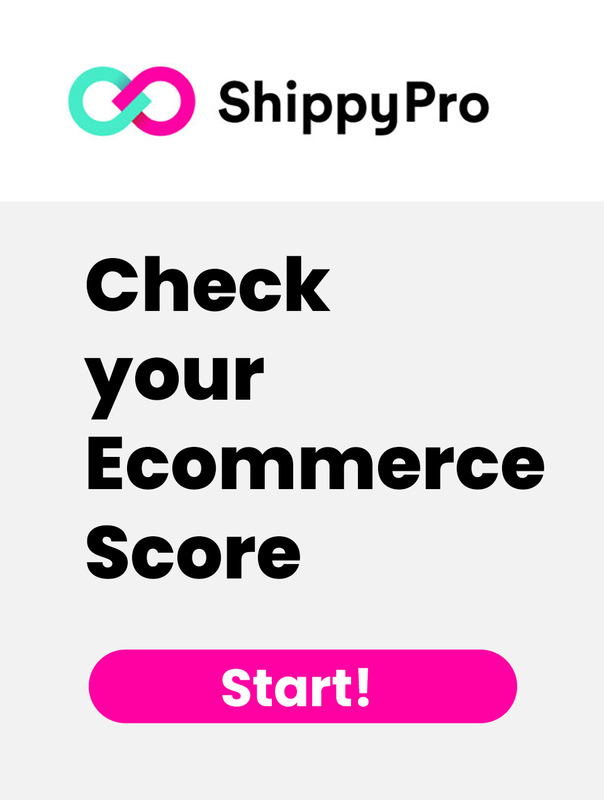 A great example of this would be ShippyPro, where you can input all of the customers’ information online and sit back as it analyzes each shipping option to find which would be the most beneficial to you and your customer. 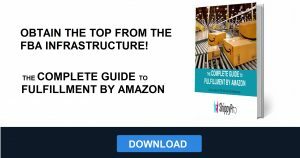 Understanding how the Amazon Buy Box works and all its intricacies is essential to becoming a successful Amazon seller, so if you have any further questions feel free to reach out!